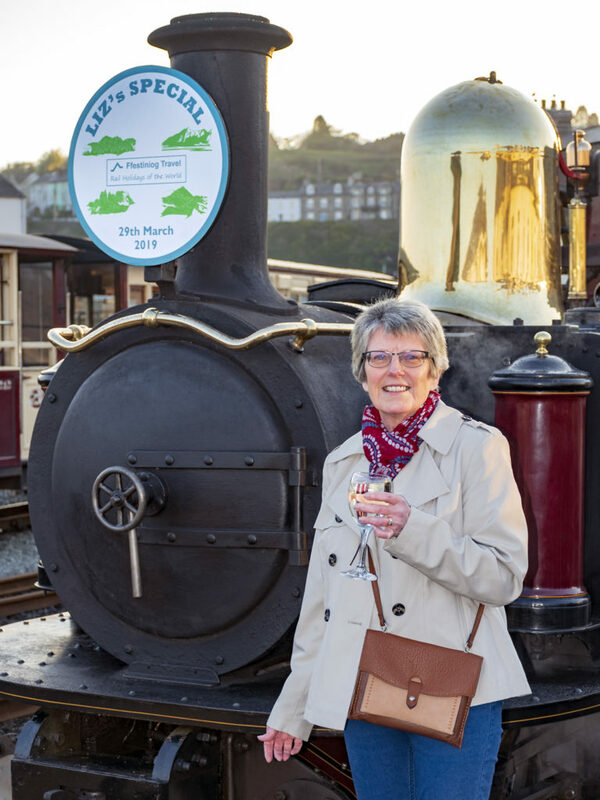 Liz started her FR career in the 1970’s and, whilst working in Porthmadog booking office, worked together with Alan Heywood to organise and run the first Ffestiniog Travel tour to Switzerland. The tour helped to generate the required ticket sales which enabled Travel to become a continental rail agent and tour provider. From then on, she became a travel expert, later specialising in European tours and tailor-made for FT customers. When husband Terry left the FR in 1989, they moved south to live near Aberystwyth but Liz stayed with Travel, opening an office first in Aberystwyth and latterly in Machynlleth. 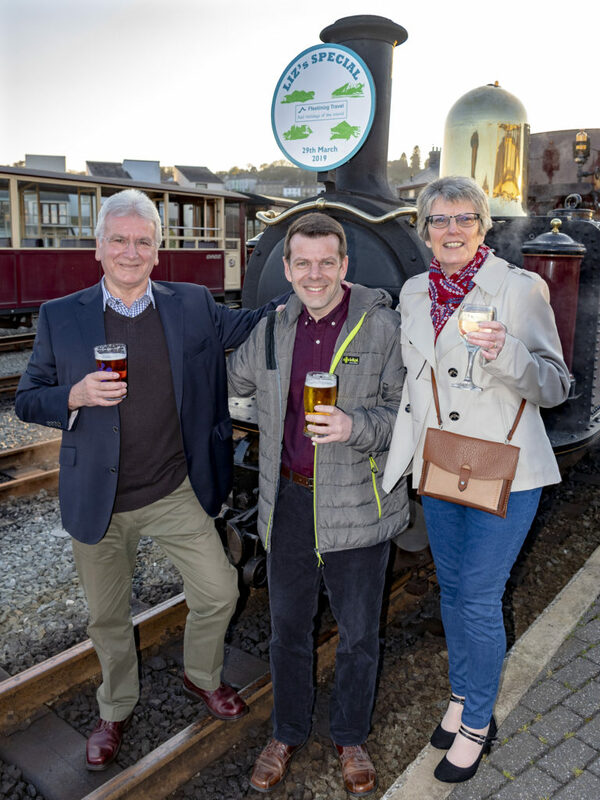 So for many people around the railway, Liz is an unfamiliar figure but her contribution to the FR family over the years is vast. So on behalf of the FR Company, I would like to thank Liz for all her hard work over the years and wish her a long and very happy retirement.